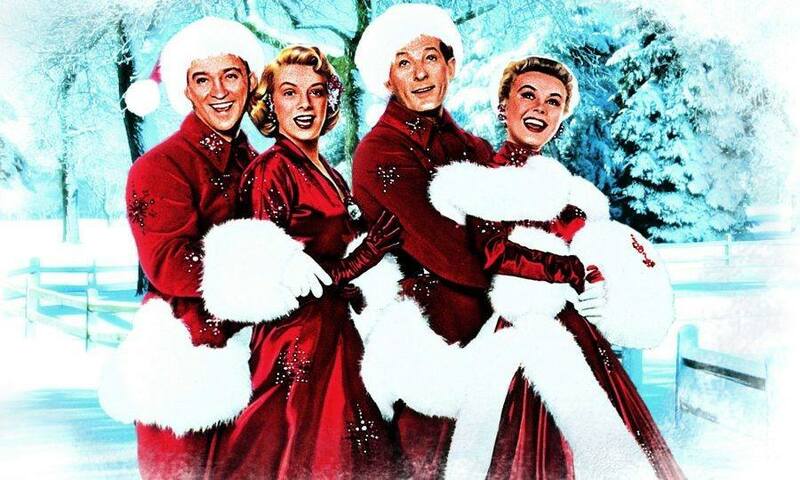 Every Thursday in December, don't miss Casa Film Bar's selection of HOLIDAY CLASSICS! December 6th, join us for WHITE CHRISTMAS! And, it's a Yuletide miracle as CURRY POT FOOD TRUCK is our special Thursday guest all month long!